When it comes to a good designed smartphone in terms of beauty, Essential PH-1 is the one. 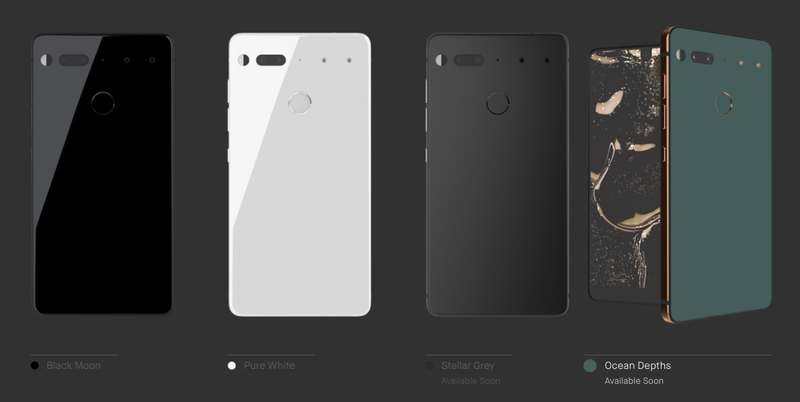 Like most manufacturers, Essential has been slowly releasing new colors of its flagship PH-1 device since it launched last year. But unlike most other OEMs, they’ve actually been surprisingly forthcoming with their new color roadmap, showing them right on their website. Last year the company launched “Pure White” Essential Phone and today they are teasing the launch of a new color on Twitter. It’s an aqua color wit gold accents, something that’s pretty unique and will end being dubbed “Ocean Depths” according to the phone’s listing. 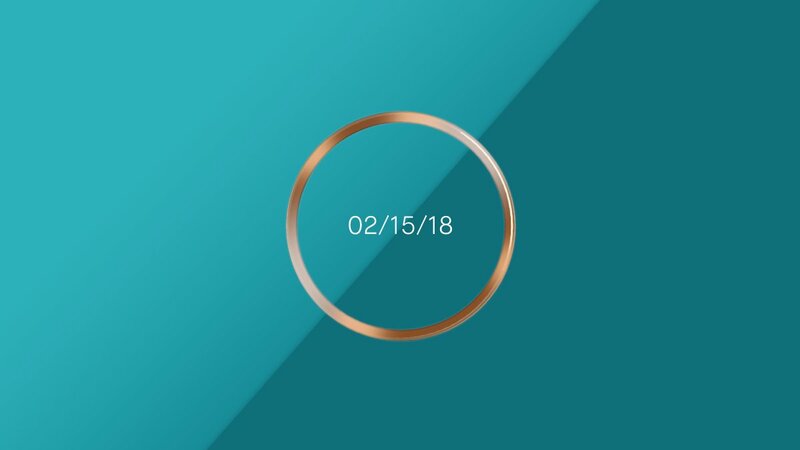 Essential says the color will be available starting Thursday, February 15th, only not in so many words.